Two plates may slide past each other in opposite directions. 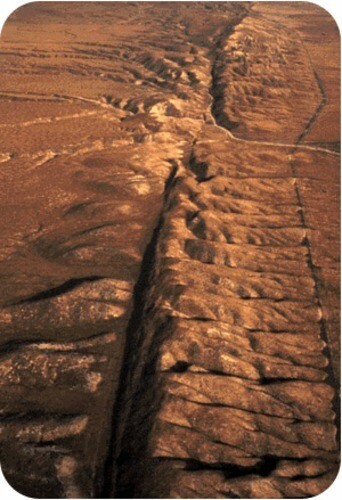 This is called a transform plate boundary. How do transform plate boundaries move?